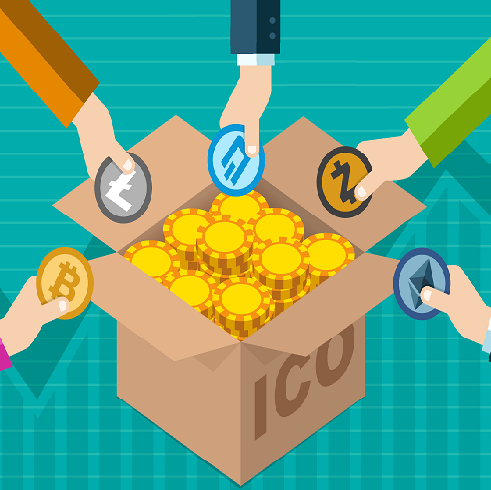 Financing arrangements conducted through “Initial Coin Offerings” (ICOs) are as a rule constructed in such a way that they are not subject to any form or regulation, and they are also not subject to supervision. Investors and consumers do not enjoy a comparable degree of protection as they would with regulated products or products issued by supervised entities. Generally ICOs are always of a highly speculative nature, and accordingly are considered to be risky financial transactions. The material risks associated with investments in an ICO for wholesale investors and consumers are listed.